2017 Grammy Winner for Best Jazz Vocal Album! 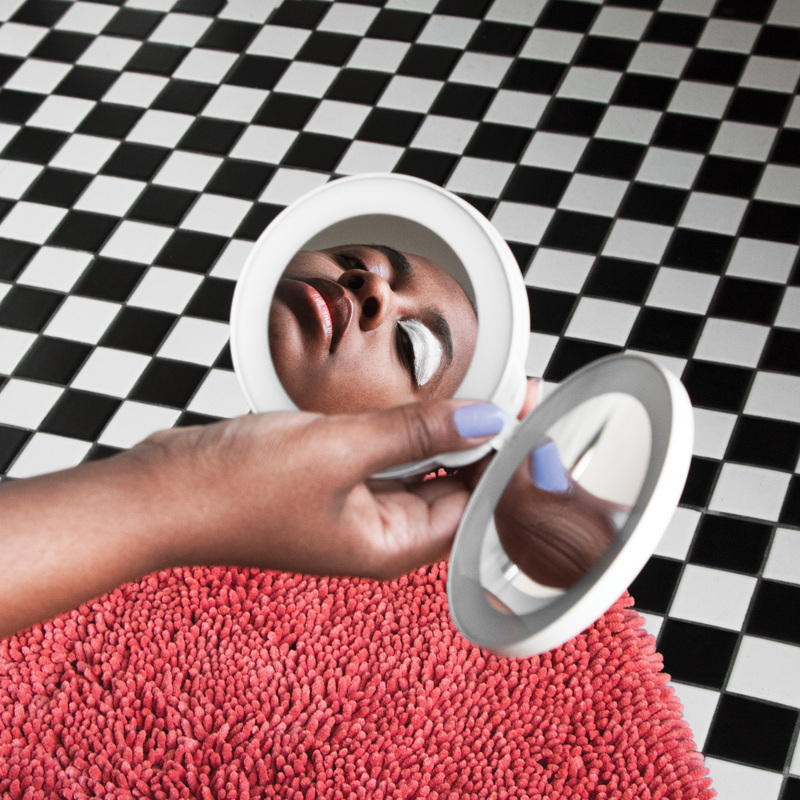 With her 2016 Grammy Award winning album For One to Love, Cécile McLorin Salvant revealed that she is not just a sublime vocalist, but a supremely gifted storyteller and composer as well. Cécile is being embraced by music lovers at major festivals and clubs throughout the world. Her remarkable voice and striking ability to inhabit the emotional space and turn every song she performs into theater make her an artist of consequence to be celebrated and enjoyed. Recorded and Mixed to 96kHz, 24-bit WAV PCM. The 9624 WAV files (9624 is our shorthand for 96kHz, 24-bit encoding) are the original digital file generation received from the artist or label. The DSD and FLAC files are considered second generation and made from conversions using our Blue Coast conversion methods. DSF and FLAC will offer the convenience of metadata that the WAV files will not. After several blindfold tests, it is our opinion that the 9624 WAV files sound the best, followed by DSF and after that the FLAC 9624. The difference is minimal. We suggest you purchase files for your best performing home DAC. The DAC will make more difference than the file type.